I really appreciate the manager staying late for me when I was running late from work. We’re nestled right in between the Albertson’s and Lowe’s on Coors Boulevard. Our convenient location makes us easily accessible for anyone in the Albuquerque area! 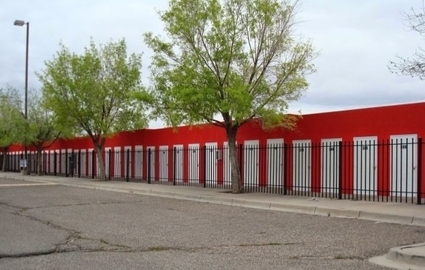 Our facility provides self storage services for residents of Bernalillo, Corrales, Rio Rancho, and anyone in the greater Albuquerque, NM area. 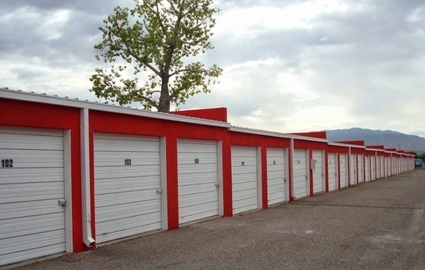 Only minutes away, your storage needs will surely be met at our secure and convenient location. We’re right in between Lowe’s and Albertson’s off of Coors Boulevard, so stop by today and let us be your solution to self storage! To make your self storage experience as easy as possible, we provide Penske truck rental services to help you save time. We know the logistics of renting a truck from one place and storing your things in another can be a hassle. So instead of running all around town just to stick a few things in your storage unit, you can rent a Penske truck right at our facility. There’s nothing more convenient than having everything you need in one location! We know how important your belongings are to you. 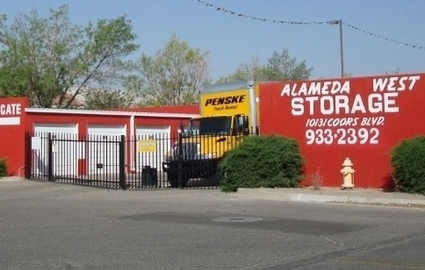 That’s why we take security seriously at Alameda West Storage. 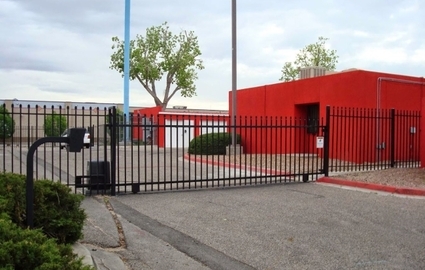 Our property is both fenced and gated, and we have surveillance cameras to keep a watchful eye on the facility 24/7. Also on site is a resident manager, so there’s always someone on the property. Once you unload your things and drive away, you can be sure that your valuables are safe and secure. Half Off the first Month's rent on selected units! Half off the First Month's rent on selected units. Valid for new customers only.